TO BE POSTED BETWEEN OCTOBER 30TH- NOV 24TH. 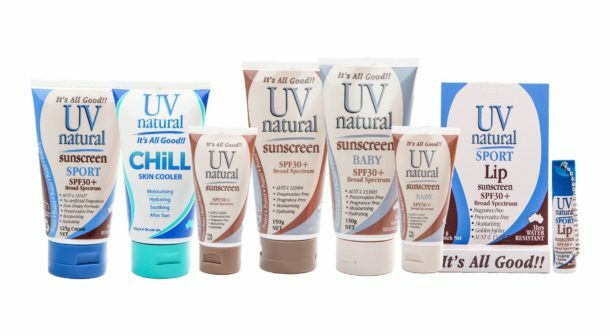 Archives ~ UV Natural Australia - It's All Good! TO BE POSTED BETWEEN OCTOBER 30TH- NOV 24TH.